Maverick buying has been all but outlawed in most organizations, even for relatively small or routine purchases. Managers today know that, if they want to spend their company’s money, they are going to have to play by the rules; that is, they must follow an increasingly rigid set of rules and procedures. 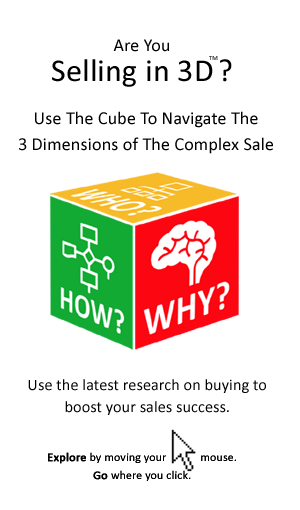 As far as most salespeople are concerned, the new rules of buying make selling more difficult. It’s hardly surprising, therefore, that sellers should long for the return of the maverick buyer. Simply stated, selling to maverick buyers was easy: they could quickly make a decision to buy, and promptly issue the purchase order; they didn’t have to follow procedures, complete paperwork, or gain approval; in short, if they wanted your solution, your commission cheque was sure to follow. The only problem is that nowadays maverick buyers are almost extinct. Just How Much of A Maverick Is Your Buyer? Today’s buyers may appear to be free-willed and independent, but beware: the days of real independence of thought and action are over. Although they may be reluctant to admit it, the reality is that today’s managers and buyers are required to conform. While some managers may talk as if they can still buy what they want, when they want, sellers are learning to be skeptical. 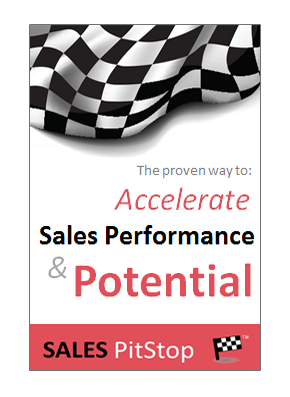 The maverick buyer is an illusion – one that is often borne of wishful thinking on the part of the salesperson. Salespeople are advised to assume that their buyer has less control and influence than previously; indeed, they should take it that their buyer has been straitjacketed! Who else will be involved in making the decision? Does the purchase need to be signed-off at senior level? Are there any internal buying procedures that must be followed? Will procurement be involved in the purchase? Will a business case or value statement be required? Are there supplier selection/accreditation procedures that must be adhered to? Sellers who are looking for the maverick buyer must sell to C Level, where managers have the autonomy to shape budgets, change priorities and make buying decisions. Engaging at an early stage with procurement etc.